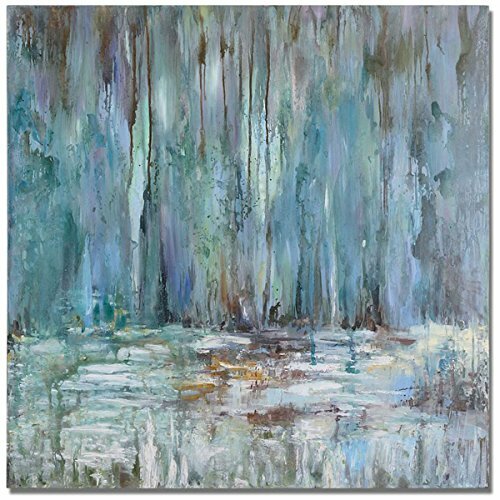 This textured hand painted artwork, done in soothing pastels, is on canvas that has been stretched and attached to wooden stretching bars. Due to the handcrafted nature of this artwork, each piece may have subtle Difference. If you have any questions about this product by Uttermost, contact us by completing and submitting the form below. If you are looking for a specif part number, please include it with your message.